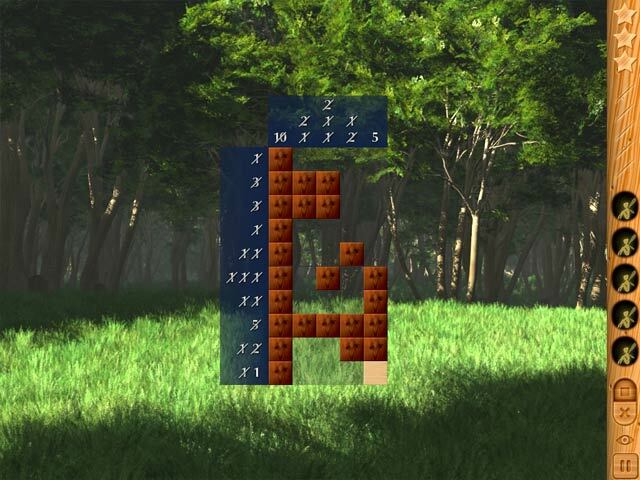 Download Mac Forest Riddles Game Windows 7 Games! Explore the ancient forest and help forest fairies discover hidden images. Call upon the fairies for help if you get stuck. 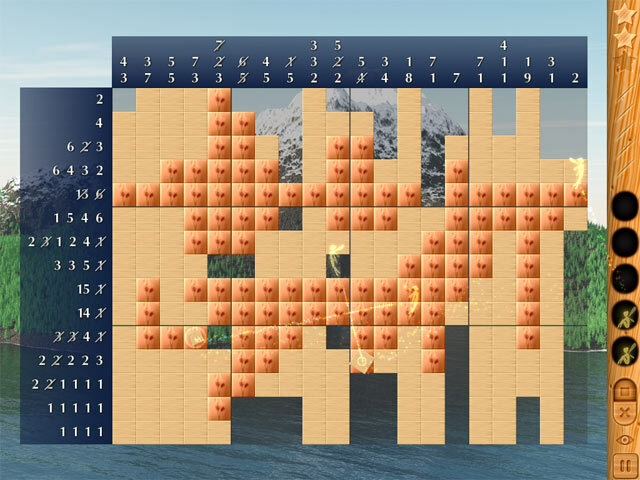 Travel across six locations and solve 120 puzzles. 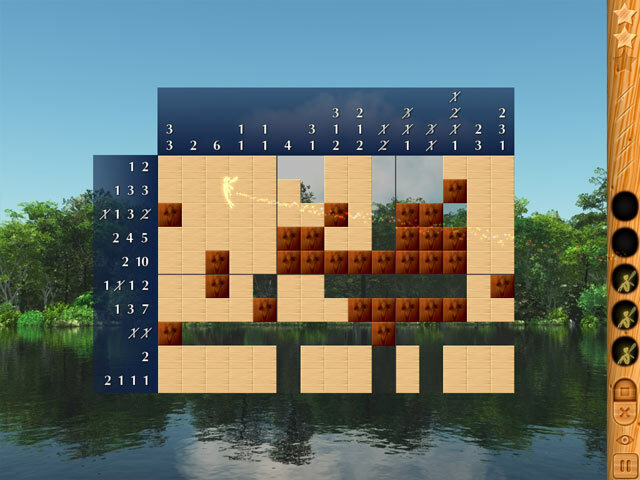 Have fun discovering images hidden with the logic of numbers. 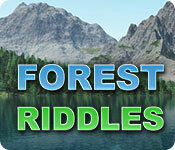 Puzzle lovers, play Forest Riddles today!